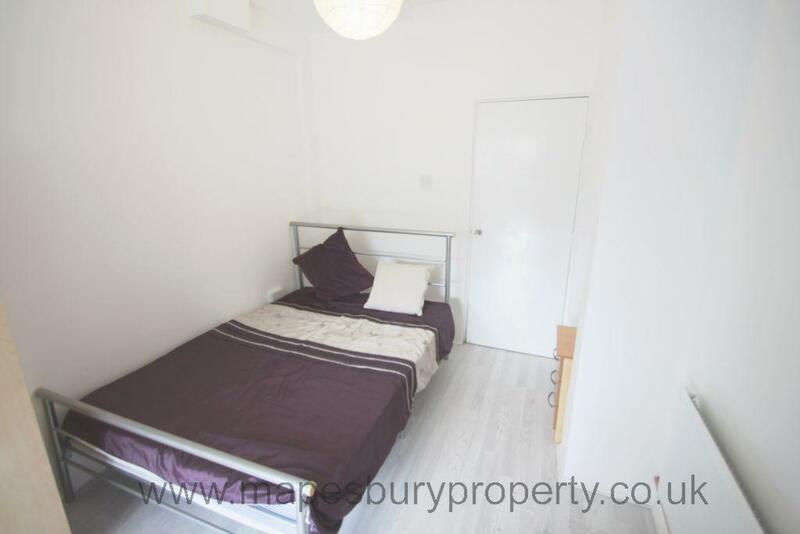 Newly refurbished ground floor studio in Willesden with garden, located on a quiet road within walking distance to all the local shops, cafes and restaurants. 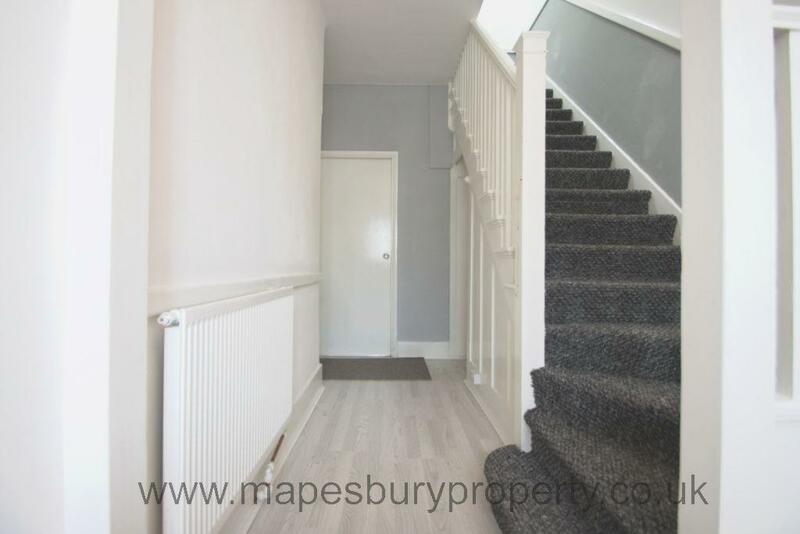 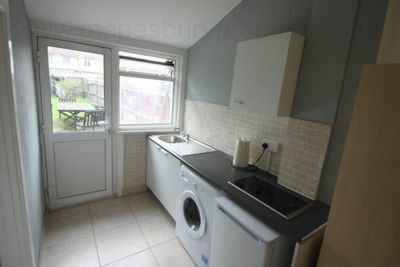 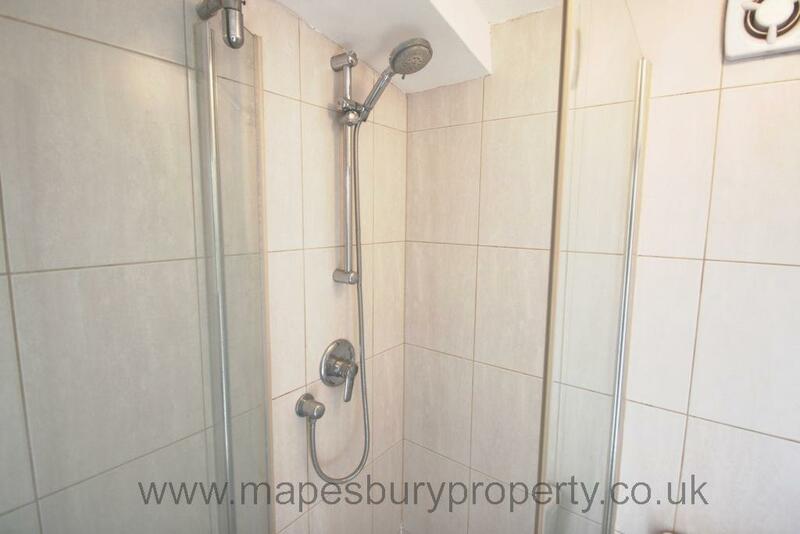 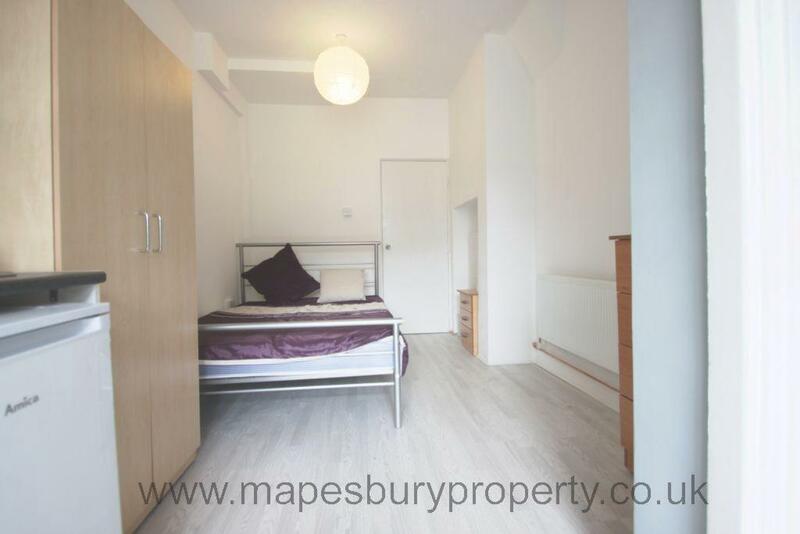 The property is offered furnished and comprises of a double room with bed, wardrobe and chest of drawers, fully fitted kitchen with washing machine and separate tiled shower room. 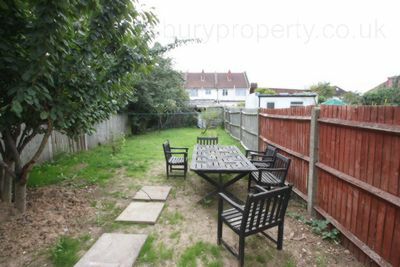 It has wooden flooring throughout, built in storage and there is access to a shared garden. 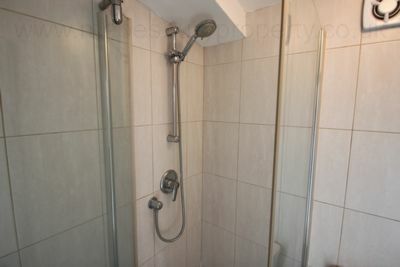 All bills included in the price and then price for a single person. Nearest Stations: Kensal Green (Bakerloo Line and Overground) and Kensal Rise (Overground). 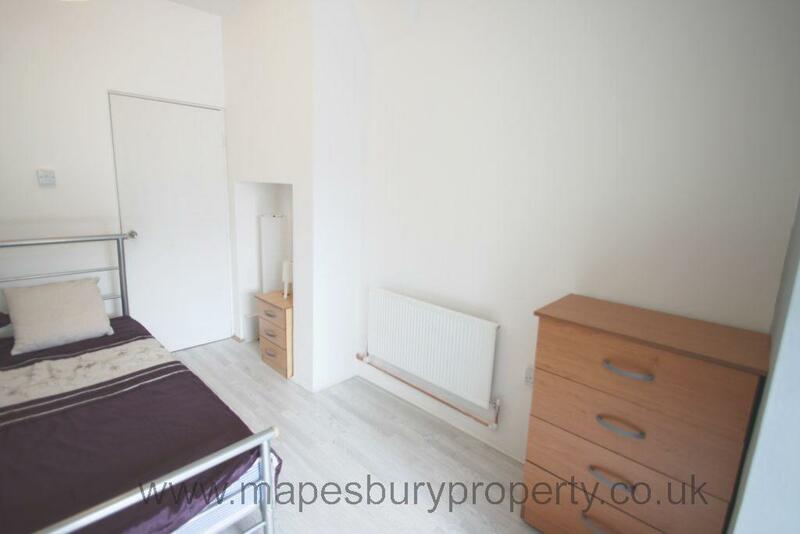 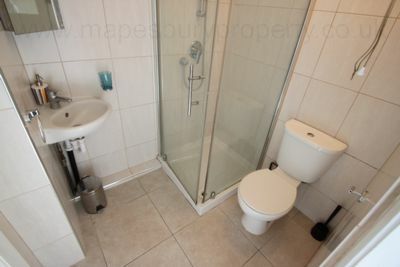 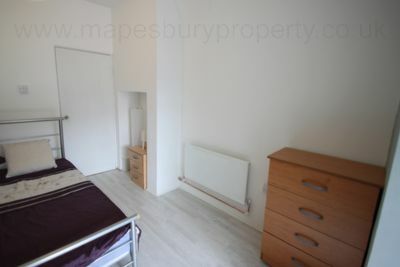 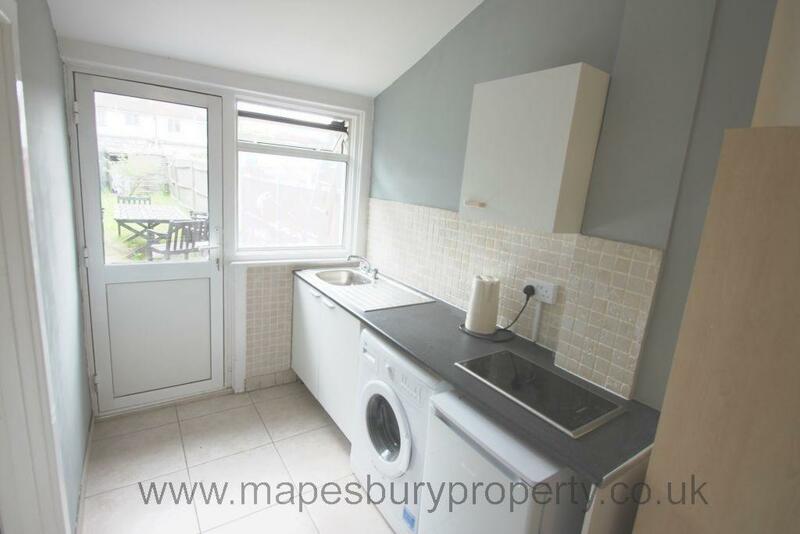 All viewings strictly by appointment with Mapesbury Estate Agent in NW2 only!